When Google AdWords was launched in October 2000, it’s safe to say that it changed online marketing forever. Now sixteen years later it is an integral part of many companies marketing activities. 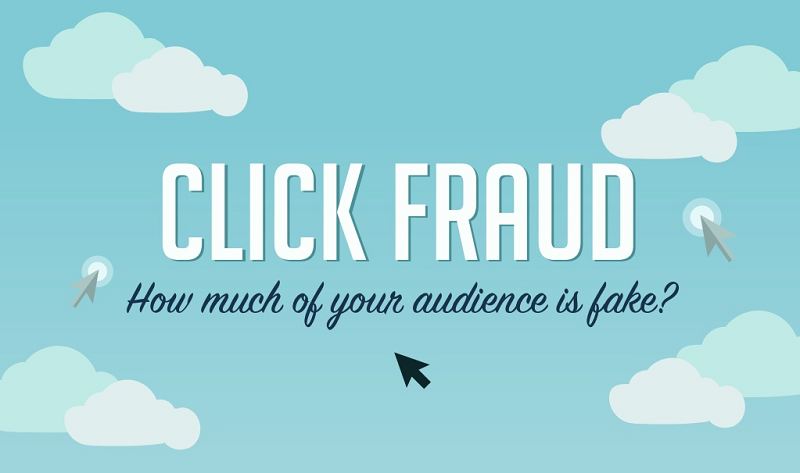 However, just as businesses are enjoying the benefits of using AdWords’ pay per click service, there are certain individuals and organisations out there who are willing to exploit it in more negative ways – namely click fraud. It may seem that advertising using Google AdWords is high risk but in actual fact if campaigns are managed correctly, coupled with anti-click fraud detection software, using pay per click advertising can still be highly beneficial and generate new leads for advertisers. • Excessive spend that doesn’t generate leads or sales. • Unusually high click through rate (CTR). • Unusually high invalid click activity.